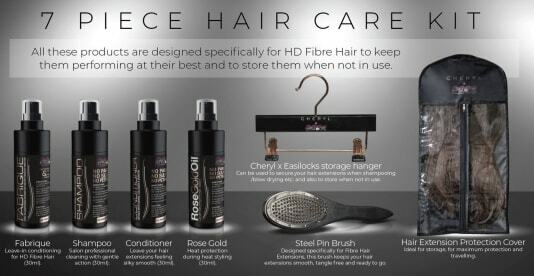 At CHERYL x Easilocks you’ll find both human hair and synthetic hair extensions for all budgets and needs. So whether it’s a complete change of look you’re after or you require extensions that exactly matches your natural hair, we can help. Our shop is located in London and you’re welcome to call us with questions on 02074875729. We understand how stressful it can be to live with your hair after a botched job at your latest hair salon. But it's not the end of the world! Let our experts give you advice on hair extension styles that never go out of fashion. We cater for every colour, length and look, so whether you're going for au naturel or something bolder, we have you covered. 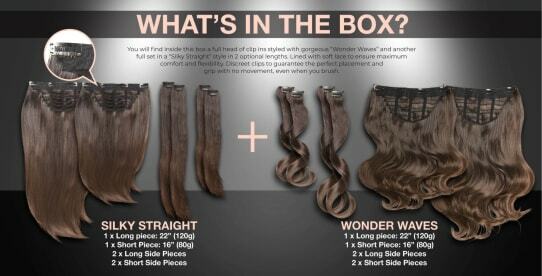 We also offer a tailored service, providing advice on how to use your extensions to their fullest. Please note that CHERYL x Easilocks may not be able to honour booking requests made.